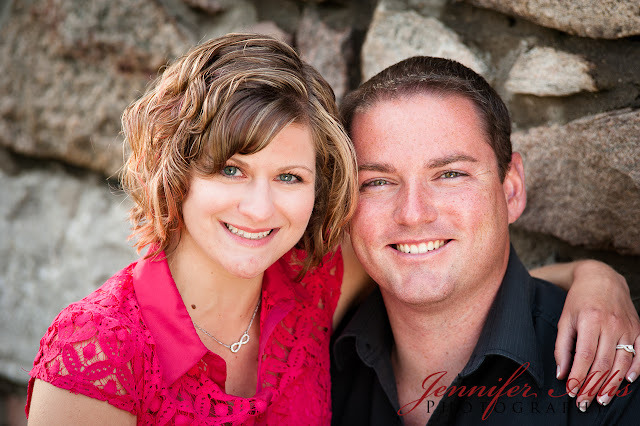 Shane and Sarah = Engaged!! 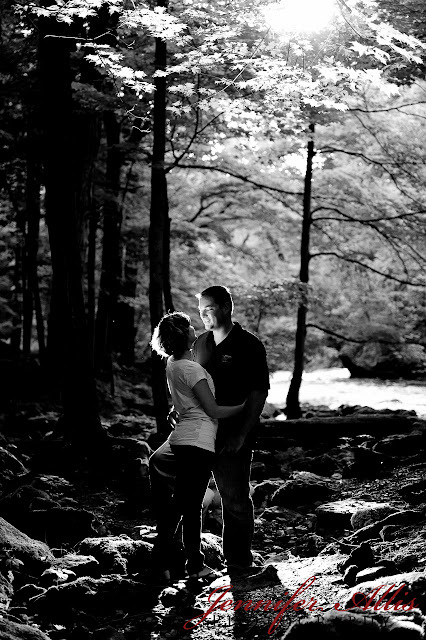 Kevin and I met Shane and Sarah at Akron Park for their engagement shoot. This is the type of couple that we would love to get together with even without cameras! We spent as much time talking as we did photographing. We’re always amazed at the great people we meet through photography!! 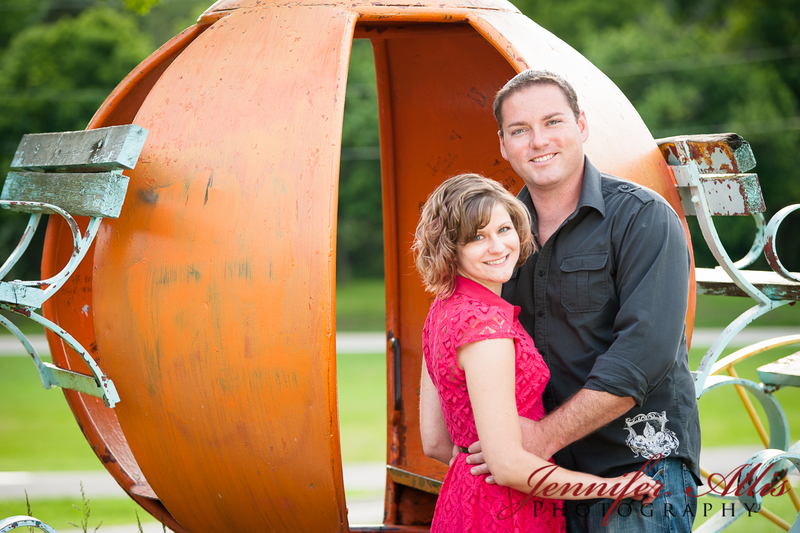 We photograph in Akron Park often, but we went off the beaten trail with Shane and Sarah! For starters, we went to the old Cinderella carriage. 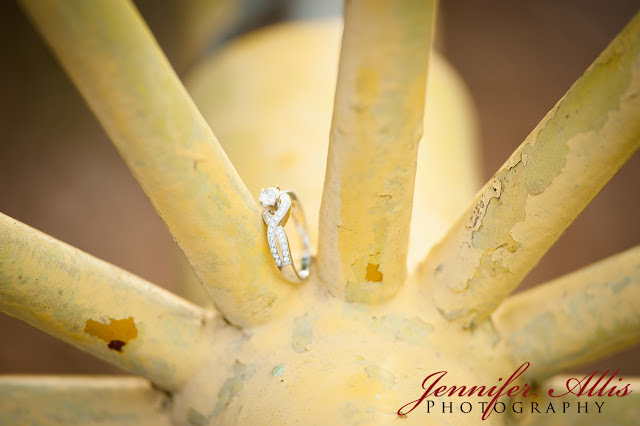 The spokes of the wheels became a cool setting for her engagement ring. Yes, they are as awesome in person as they look in photos! Then, we walked to the falls, where the moody light gave us some beautiful images. WooHoo! All of this AND we get to photograph their upcoming wedding! !